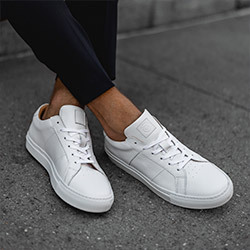 Greats is proud to announce our third partnership with Robin Hood, New York City’s largest poverty-fighting organization. 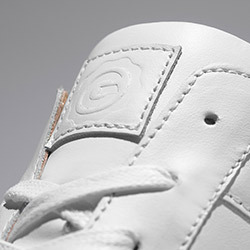 Greats has designed a special edition Pronto, for men and women, with all net proceeds donated to the Robin Hood Foundation. Available now for pre-order. Expected shipping September 2018.